When Nigerian novelist, Chimamanda Ngozi Adichie, addressed the TED Conference in 2009, she spoke of the danger of the single story, a distorted, one-dimensional view of Africa that sees the continent only through a prism of war, disease, poverty, starvation and corruption. 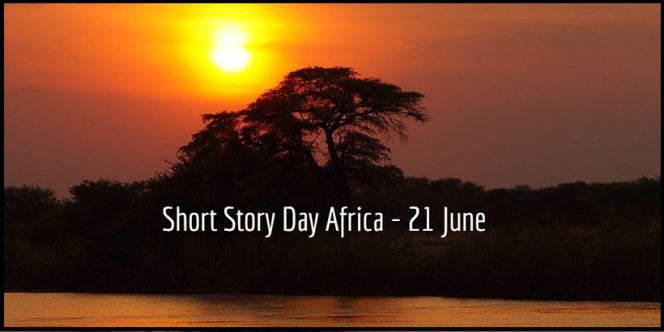 ‘Short Story Day Africa has established a day, 21st June – the shortest day of the year – on which to celebrate the diversity of Africa’s voices and tell you who we really are; what we love; love to eat, read, write about. We want to bring you the scents on our street corners, the gossip from our neighbours, let you listen to strains of the music we dance to. 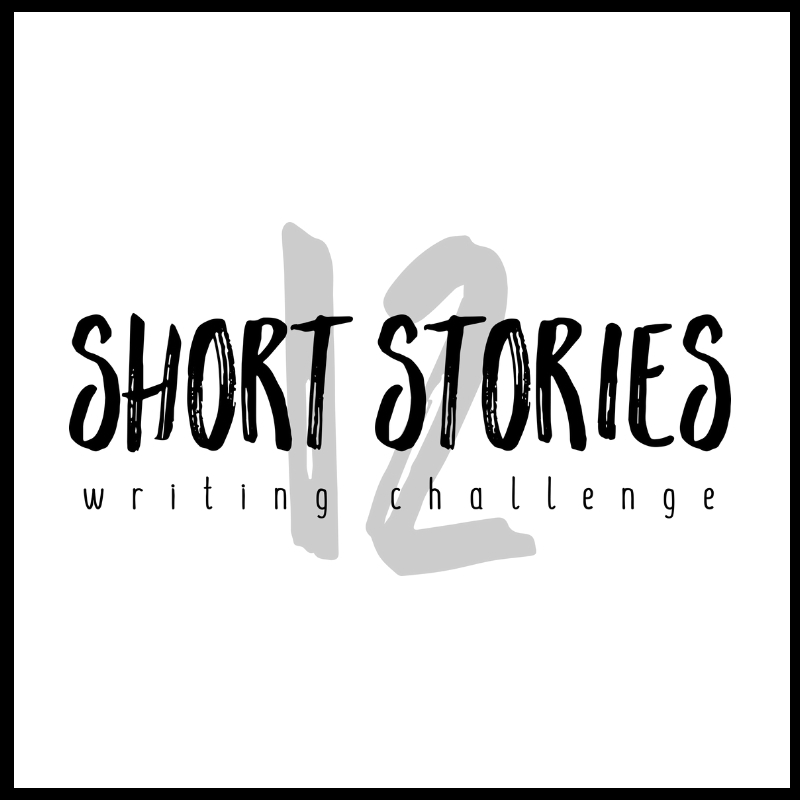 Read our post to celebrate this day: Five Kick-Starts For Your New Short Story.